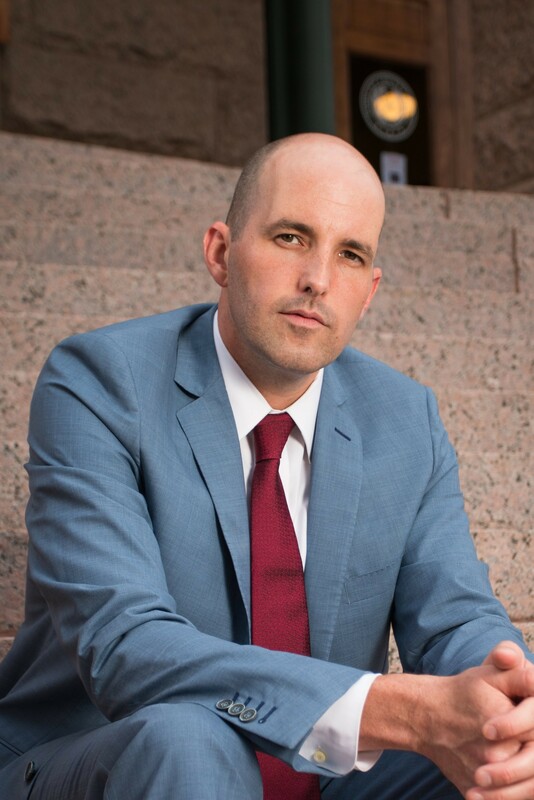 Andrew Deegan is a criminal defense trial attorney based in Fort Worth, TX. He graduated from the University of Mississippi Law School. He has been a solo practitioner since 2013, and his practice focuses solely on defending people accused of crimes, and especially cases involving forensic science. Andrew has highly specialized training from Axion Laboratories in Chicago, IL, in Forensic Chromatography, Forensic Drug Analysis, and Forensic Principles of DUI Drugs. In 2017, Andrew earned the American Chemical Society-Chemistry and the Law (ACS-CHAL) Forensic Lawyer-Scientist designation, and this is the highest form of scientific recognition available for lawyers. Andrew is a member of the National Association of Criminal Defense Lawyers, Texas Criminal Defense Lawyers Association, DUI Defense Lawyers Association, and the National College for DUI Defense. In his free time, Andrew is an avid fan of Ole Miss Rebels Football.